It's time to meet the new Lara Croft! Warner Bros just debuted their first official trailer for Tomb Raider. This is a new remake based on the popular video game series. While I cringe at the thought of any remake these days, this one actually looks pretty rad. 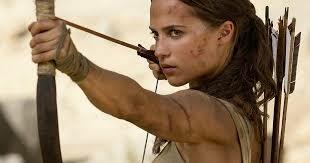 The ever so lovely and gorgeous, Swedish actress Alicia Vikander stars as the adventurous Lara Croft. She plays a young woman living in London who travels to a mysterious island in an attempt to figure out what happened to her eccentric father. As expected, there is a tomb she raids while loads of other crazy events ensue. Tomb Raider is directed by Norwegian filmmaker Roar Uthaug, of the films The Wave, Escape, Magic Silver, and Cold Prey previously. The screenplay is written by Geneva Robertson-Dworet. 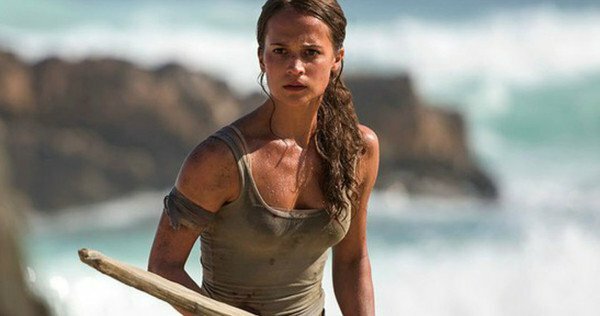 Warner Bros will unleash Tomb Raider in theaters everywhere on March 16th, 2018. 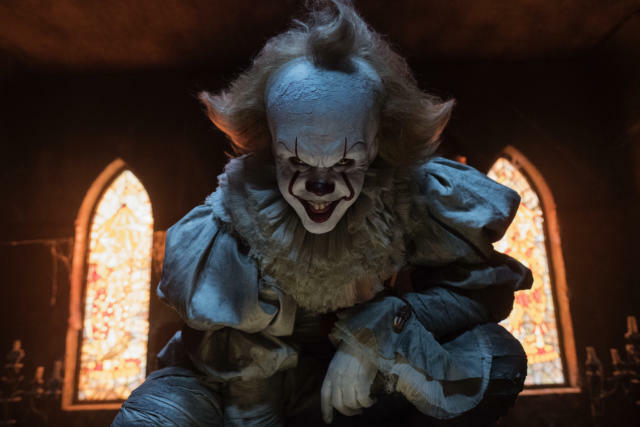 Being such a fan of Stephen King's work, it's safe to say 'IT' is easily one of his finest yet frightening novels to date. Upon hearing they were remaking this classic I immediately rolled my eyes. "Another day, another remake." I was such a fan of the '90s TV mini-series, I was worried they would ruin it (haha, get it?). Re-watching it now it's nothing short of hokey. It's more goofy than terrifying, with really bad acting. However, there's a whole generation scarred to death of clowns thanks to Tim Curry's portrayal of Pennywise the dancing clown. When children begin disappearing in the small town of Derry, Maine, a group of young teens, dubbed "The Losers Club" face their biggest fears when they square off against an evil clown named Pennywise, whose history of murder and violence dates back for centuries. 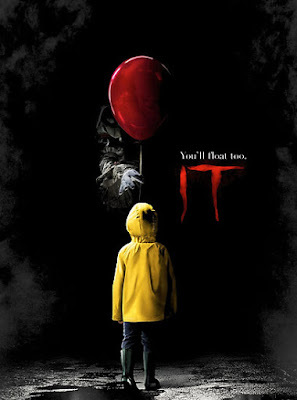 The R-rated feature film, directed by Andy Muschietti, hits movie theaters just in time for a whole new generation to develop a healthy fear of murderous clowns in red and white face paint. Switching it up a bit, the '80s references now replaces the '50s touchstones from the novel. Yet it follows the source material with a smooth rhythm of control. This movie definitely surpasses my high exceptions. Dividing the film into two chapters is a stroke of genius! The first half told when they are kids, and the second half to be told when they are grown-ups. Brilliant! This horrifying flick is dark and moody. It's fun and entertaining, with loads of thrilling jump-scars to feed your fancy, but it's also surprisingly soulful when you least expect it. The chemistry between the young teens is endearing and sweet, not to mention hilarious at times. 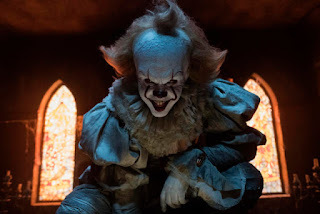 And the gorgeously talented Bill Skarsgård's take on Pennywise, the shape-shifting clown, proves fresh yet evil, terrifying yet engaging. In fact he is so charismatic you miss him when he's gone. 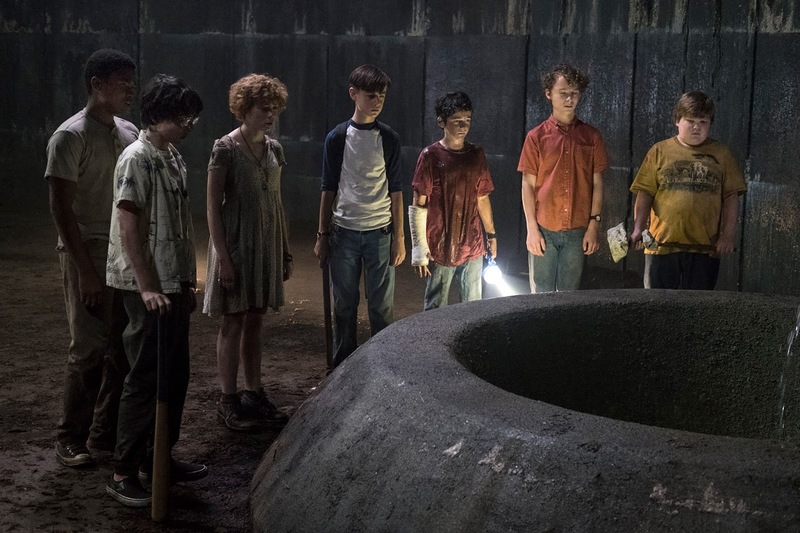 'It' so effortlessly blends the perfect amount of horror, humor and heart. There's definitely a skillful balance of nostalgic sentiment and hair-raising effects. Needless to say, fans alike will not be disappointed. Go. See. IT.